Hala Pickford from Forget the Talkies! 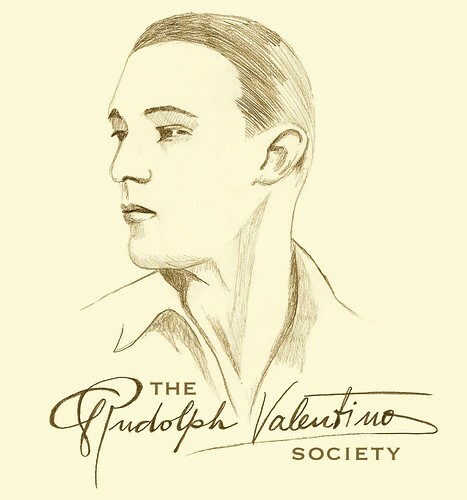 asked me to create logos for The Rudolph Valentino Society and The Rudolph Valentino Film Festival, and the websites have officially launched with the new logos! There is also a zazzle store for Rudolph Valentino merchandise! To create the logo, I did a basic sketch of Valentino and then painstakingly (trust me!) recreated his signature in pencil before adding a sepia filter in photoshop. I asked Hala to give you a little background on the Society & the Film Festival, so here it is! "The first silent film I remember seeing was Beyond the Rocks with Gloria Swanson and Rudolph Valentino in 2005. When I started Forget the Talkies 3 years later Valentino was a favorite topic of mine, by far he is my favorite actor of any era. However despite my own kooky-esque personal beliefs I was very annoyed with the way he was remembered...just his death, just what very warped people fantasized he did in his private life. No one seemed to remember he was a fantastic actor, or that he was a sweet boy from Italy who's friends best remembered him for his spaghetti. After hearing about the Valentino Memorial Service I decided I had to take action...I had to do something to honor the real Rudy and his work. Valentino was a man who fought hard for what he believed in, including art in motion pictures, good scripts, and accuracy in his films (no matter how rarely he would win it). Yes he was pretty, but he was also wonderfully talented. If anyone doubts his skills I dare them to watch Monsieur Beaucaire. He was a wonderful comedian though he rarely got to show it. So I announced I would do a film festival. Then I forgot about it for about 6 months because of life and stuff. Then the Valentino fans found me, and yelled at me to get it going. So I did! Luckily in those 6 months I learned a lot, especially about how to screen silent films in Los Angeles, CA where I live. I put out the call for volunteers and was shocked and honored by how many people responded. Rudy's name means a lot to many people, and I think he would be very glad to know that. I asked Kate to make our logo as she is such a talented artist. I was thrilled when she agreed and screamed with glee when I saw the final product. There could not be a more perfect logo for Rudy. The Rudolph Valentino Film Festival has a website, which we just made all pretty and is full of information. You can see it athttp://therudolphvalentinofilmfestival.com . Volunteers are accepted from wherever in the world, though if you want to be hands on you will need to make it to LA. If you would like to volunteer or donate please see the website for details. The festival will take place May 6th - May 8th, 2010 in Los Angeles, CA. 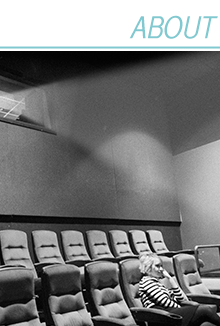 Right now we are solidifying the venue but it will likely be in Downtown Los Angeles (in one of the old theatre palaces where Rudy himself premiered his films). Our goal is to promote Rudy's films, silent films, and new filmmakers. Several indie shorts will be shown before silent features. Its going to be quite a spectacle...before "Son of the Sheik" we will have a belly dancer and lets just say there will be a film shown that you can NOT miss! But its top secret for now :). We will be looking for 20s based acts and newer musicians soon. Please see the site for details. And please dont forget to check out our store at zazzle where you can buy tons of merch with Kate's lovely design on it! Proceeds go to help fund the fest! One other thing that sprouted from this wonderful festival was the creation of The Rudolph Valentino Society. Nicknamed the 23 Sahara Knights the society will continue to help restore and promote the legacy of Rudolph Valentino. Members will be privy to exclusive news, updates, and merchandise as well as discounts. Please see http://rudolphvalentino.org for more information. Kate designed that logo as well! I've rambled on long enough...back to you Kate!" I hope you'll go check out the websites!! I'll be back to play catch up tomorrow with a double dosing of Song of the Week (since I missed last weeks!) then Monday or Tuesday I'll be announcing my really exciting plans! 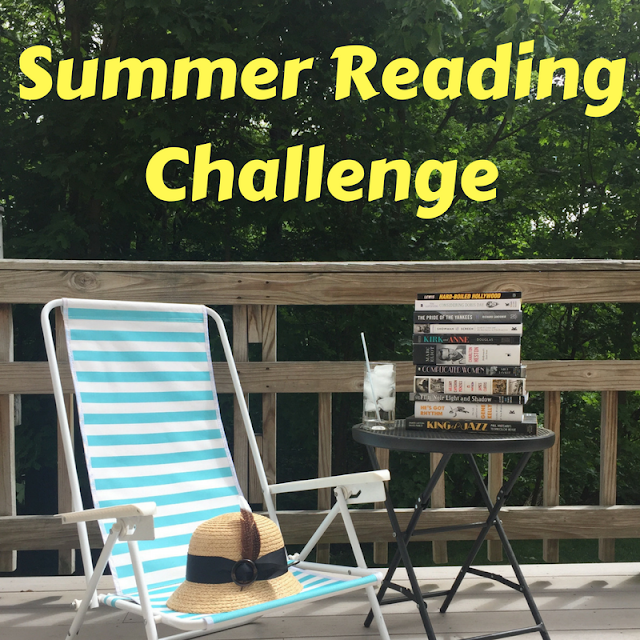 AND then the rest of the week will be dedicated to guest blog posts! 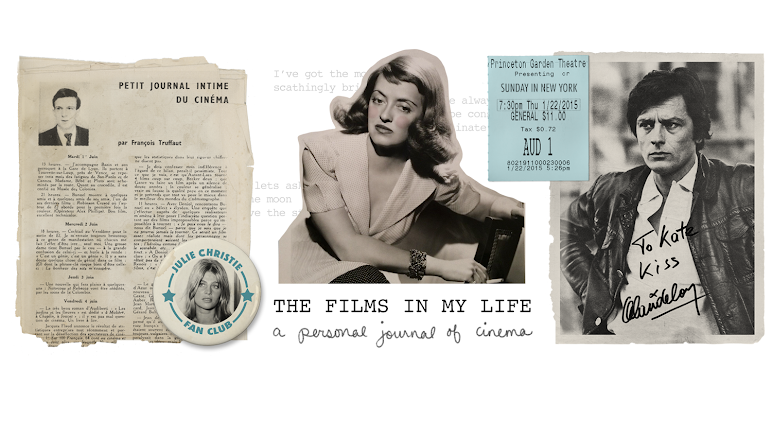 Stay tuned for Douglas Fairbanks Jr, Ginger Rogers and Ingrid Bergman!! Sorry I've been a little MIA the last few weeks, but the art stuff has been keeping me very busy. Hopefully things will start settling down a little in the next week or so! I really like the logo! Great work. You might want to replace my insert link here LOL but other then that thank you for posting :). Kate did such a wonderful job...I'm madly in love with this logo! Beautiful! I love Rudolph Valentino! He was quite the actor! That is fantastic. Valentino's so incredible. congrats it turned out so wonderful! What genre are you in the mood for? sneak peak of my new studio!